This was pulled from FreemasonsforDummies.com. I don't know why I am still amazed that the Confederate States of America is hanging on to the 1800s Deep South mentality. Masonry explicitly states the equality of men, regardless of race, creed, or color. Why don't some of these "Masons" understand that their stance is absolutely opposite of this basic teaching? Is it easier to do the right thing than to oppose something that is morally right? Etiquette, according to the dictionary, implies observance of the formal requirements governing behavior in polite society. 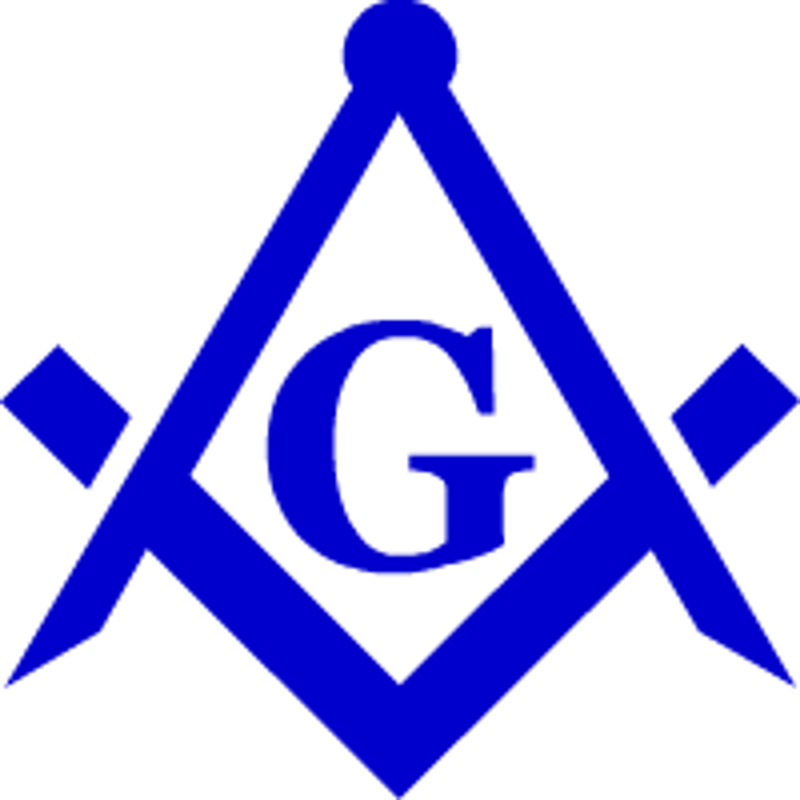 Very little of Masonic etiquette or its customs have been defined in our written laws. The rules of polite manners and correct behavior have been transmitted from the past. Where no such rules are expressed, the good taste and sensitive feelings of the individual Brother remain as the only guidance. Many people live in darkness never to find the light. They proudly wear their age as some kind of sacred vestment which the mere number of years has seemingly ordained upon them. These same people believe that the time spent traveling is more important than the distance traveled. I recently had a difficulty with my family and I wasn’t able to attend the last lodge meeting. I felt torn between my duties to my family and the desire to make the meeting. Fortunately one of my line brothers made it clear that I should stay home and care for my family. There will be other meetings.